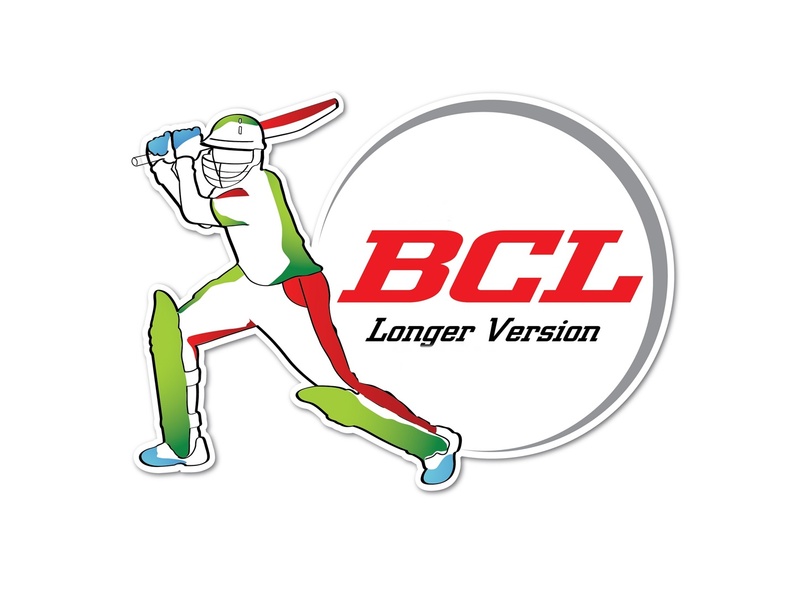 Second day of second round of both matches of the Bangladesh Cricket League (BCL) 2018-19 have witnessed bowlers dominance as BCB North Zone and Islami Bank East Zone hold a strong position in their respective matches. 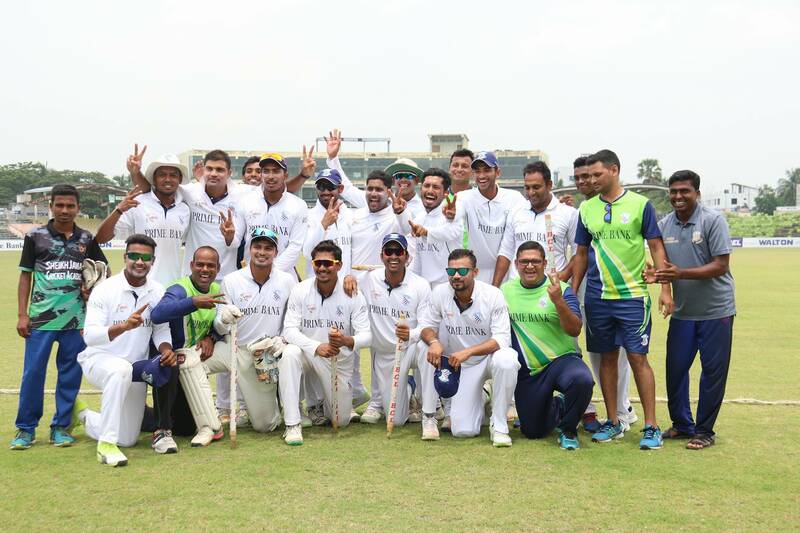 North Zone earlier bowled out for 250 in their first innings with a lead of 35. Mizanur was the highest scorer with 81. Shahidul scalped 6 wickets for 64. Central Zone lost 3 wickets before stumps of day two for 50. They lead by 15 runs with 7 wickets in hand. On the other match, Islami Bank East Zone posted a mammoth 473 in the first innings thanks to Yasir Ali’s ton on the second day. Abdur Razzak picked up 5 wickets for 171. Before end of the days play, South Zone managed to post 89 for 4.